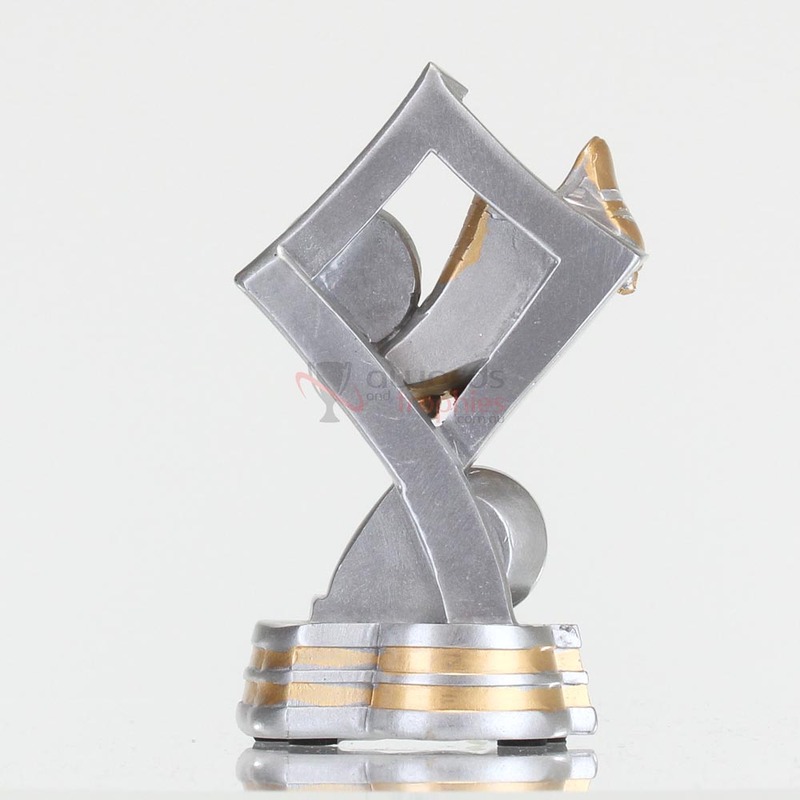 This series of soccer trophies is perfect for all the hard workers on your team. 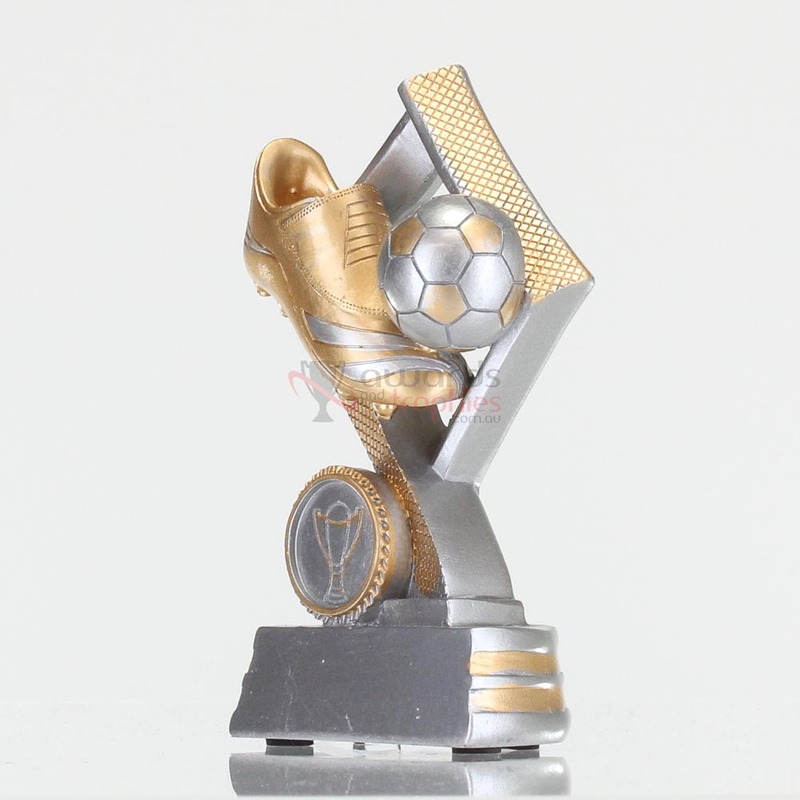 Featuring a football and boot on a diamond-shaped backdrop, these awards are sure to motivate and inspire your players to be the best they can be. Consider these awards for Best & Fairest, Players’ Player, or as a general participation trophy.